Overnight adult diapers just means our most absorbent adult diapers. A great disposable product that is one of our most absorbent adult diapers is the Tranquility Premium Overnight Disposable Underwear. A great reusable product to try is the Ibex Ultra Fitted Briefs (Overnight). Wings Quilted Overnight Adult Brief - NEW!! 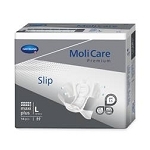 This section has the most commonly used most absorbent adult diapers and products on the site. If you are very incontinent, this section is for you. 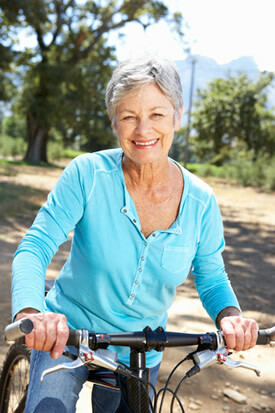 It is protect you night and day from full incontinence. If you are leaking at night, which is very common, we recommend an overnight adult diaper like the Tranquility Premium Overnight Disposable Underwear. If you try it and you still leak, add a booster pad. If you still leak, add another booster pad and reusable underpads. By the time you do all of that, often you are taken care of. 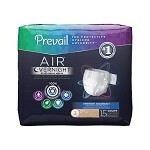 This level of incontinence can be extremely challenging, but just stick with good products like Tranquility of Prevail. The best reusable in this adult diapers for overnight incontinence section, which sometimes comes in singles, is the Ibex Ultra Fitted Briefs for Overnight. They are a very absorbent, great reusable product that people wear for the toughest jobs. You can also get reusable booster pads to insert into it for even more protection.